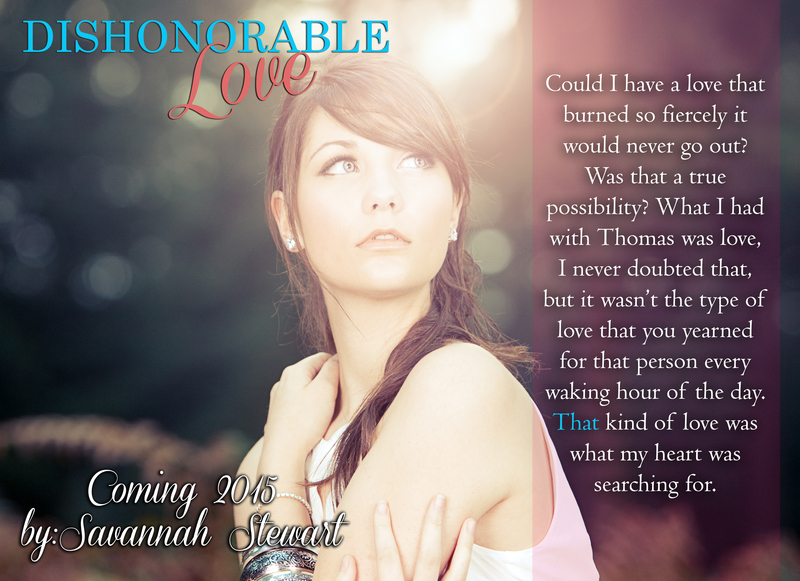 As some of you might already know, my next WIP is called, Dishonorable Love. You can currently add it to your TBR list on GoodReads by following the following link: Add Dishonorable Love! This will be a standalone, contemporary romance novel. Not completely sure on the word count yet, but I’m at 80k and it’s still rising! Hopefully the synopsis, along with teaser, below will peek your interest! If they do, add it to your TBR list because it’ll be hitting the digital shelves sometime in July! Enjoy. My name’s MacKenzie Cole and what I thought was a simple loving life with my husband, Sergeant Thomas Cole, was anything but that. After his death during a raid overseas I learned that our life together was full of twists and turns that would send me into a whirlwind of trying to figure out the truth behind all of the lies. When Thomas’ partner from the Marines, Sergeant Julian Cooper, comes into my life it begins to unravel everything that I used to know and pushes me to make finding the truth my number one priority. But the more time I spend with Julian, the harder it becomes to ignore the attraction that I have for him that is burning stronger than anything I felt for Thomas. Is it possible to overcome the deceit Thomas left me with on my own, or will Julian be the person to pull me from the ashes so that I can start living again?